I’ve been eager to visit Northern Michigan for the past few years and it just hasn’t fit into our schedule. 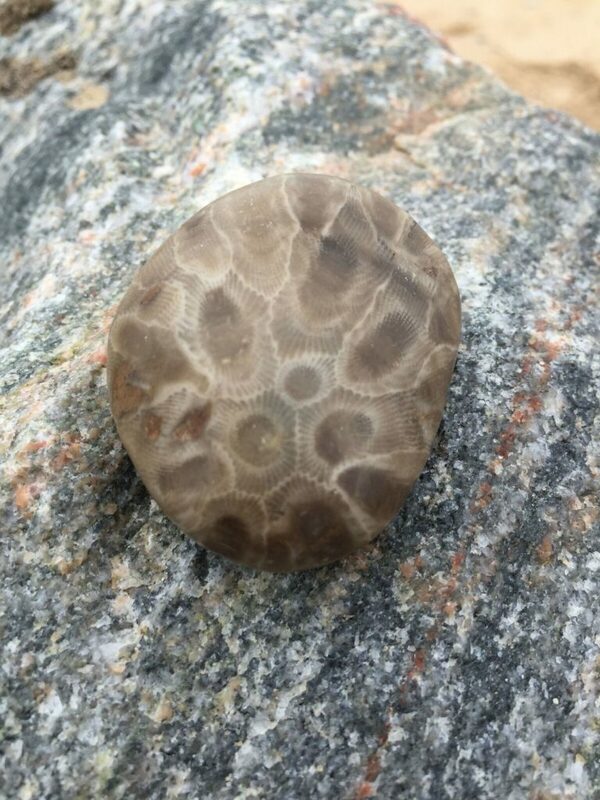 However, I’ve started planning a getaway to the Petoskey area, in hopes that once I have it all planned out, getting it on the calendar won’t be so difficult. 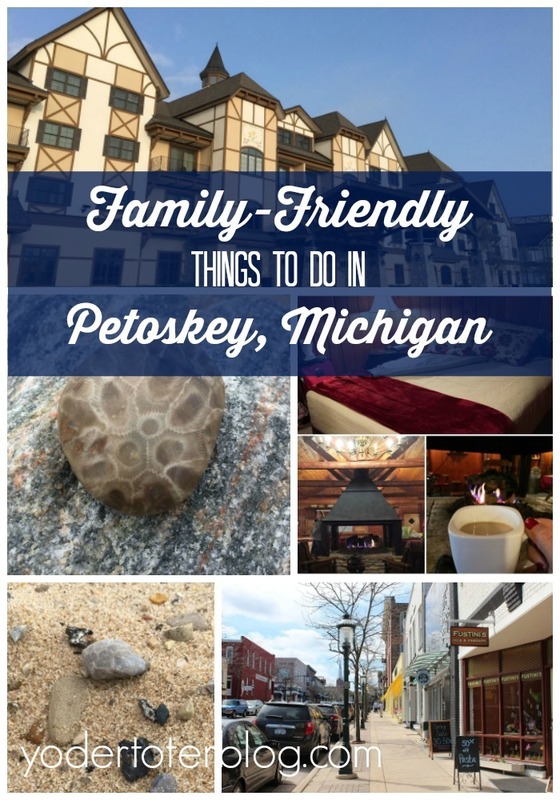 Here are some of my ideas for a family-friendly weekend getaway to Petoskey, Michigan. There’s definitely not a lack of things to do in Northern Michigan! Petoskey, Michigan is located 35 miles south of Mackinaw City. Petoskey lies on the shores of Little Traverse Bay and is a 6 hour and 20-minute drive from my home in Ohio. Our family enjoys outdoor pursuits, walking and hiking tours, and history that can be geared towards little minds. All of the attractions I’ve found will suit our young family. Pond Hill Farm – The farm contains a petting zoo, hiking trails leading to a view of Lake Michigan, and a winery & brewery. If that doesn’t make everyone in the family happy, I don’t know what will! Harbor Springs – located directly on Little Traverse Bay, Harbor Springs includes many dining and shopping options as well as the popular drive, M-119 Tunnel of Trees. 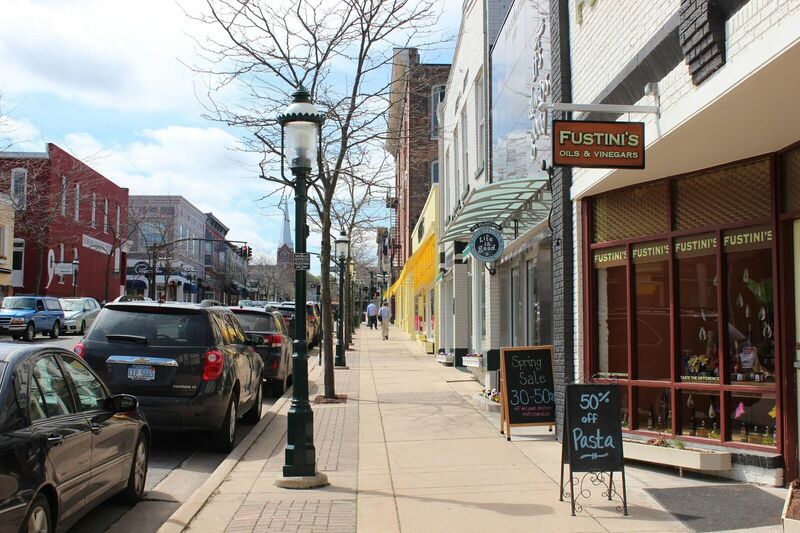 Petoskey – This historic town has over 400 homes on the National Register. I’d like to stroll around (literally, with the stroller ) and enjoy the architecture. If we get tired, Petoskey also offers a streetcar. Boat Trip to Beaver Island – Beaver Island is known as America’s Emerald Isle. It’s a place to relax with the kids, enjoy the crystal clear water, and view 2 lighthouses. The ferry ride is free for children under 4. Lavender Hill Farm – I’ve been to a Lavender Farm outside of Melbourne, Australia, but we just missed the bloom. It appears that the bloom in Michigan happens in July. On summer Fridays, they celebrate “Fridays on the Farm” with kids crafts, yoga, and more! This is definitely something to do that will fit the entire family. Raven Hill Discovery Center – This is a place for families to explore science, history, and art. The second Saturday of each month the Center is free. Little Traverse Historical Museum – I love local museums because you really get a feel for the community and how it all began. The Little Traverse Historical Museum is located in a restored train depot, right on the shores of the bay. Did you know that Ernest Hemingway spent much of his life in this area? The museum has an entire exhibit dedicated to him. 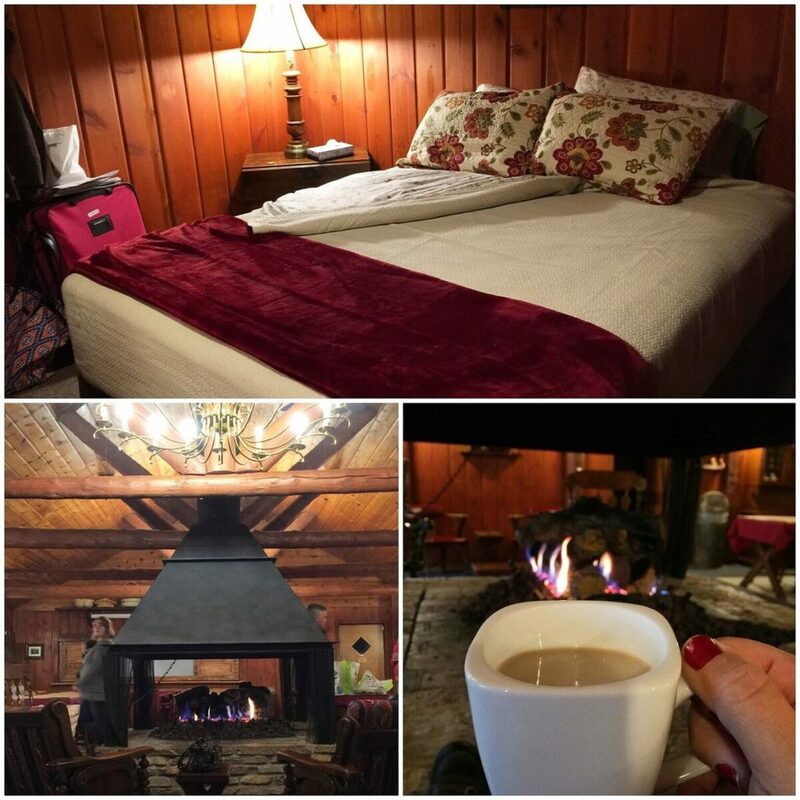 Elvyn Lea Lodge is a 20-room lodge that can be used for retreats and business gatherings. However, single rooms can also be booked for families visiting the Petoskey area. The resort has two lounges and over 44 acres brimming with hiking trails! My kids would love the family-friendly rooms with bunk beds. I also have my eye on the Boyne Highlands Resort. A friend of mine stayed there and they have large suites that would comfortably fit our entire crew. The hotel is a ski resort in the winter, so summer rates are affordable. Boyne Highlands Resort is located in Harbor Springs. All in all, the Petoskey, Michigan area appears to be more than just a quick family-friendly getaway. There’s enough to do for an entire week. I’m hoping we can travel to Northern Michigan this summer! 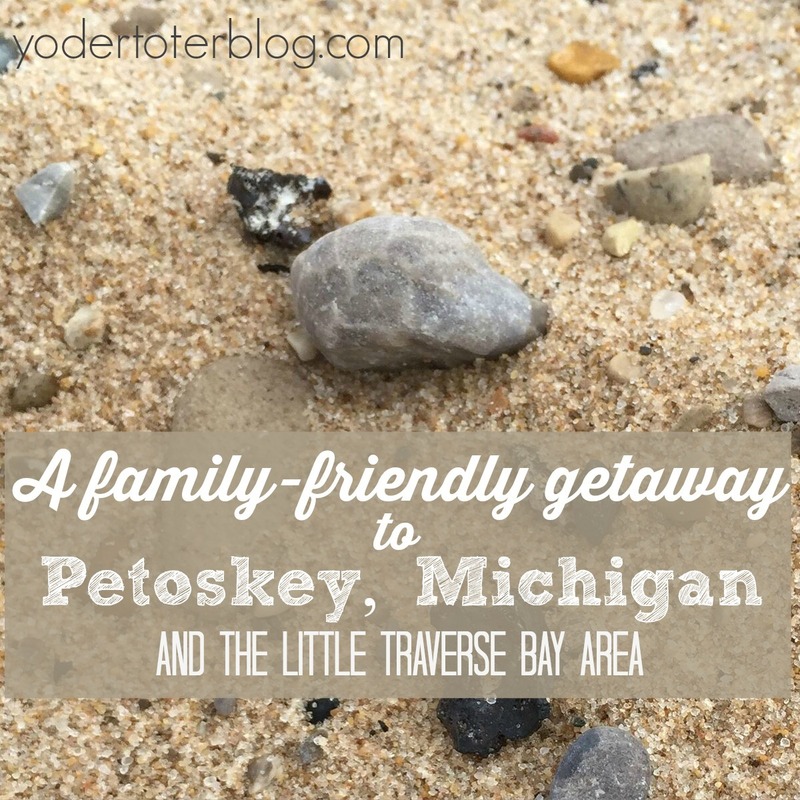 Have you been to the Petoskey region? What’s your favorite attraction?